Loss is the one thing you can’t recover from: It’s humanity’s bitter truth – the fate we all share yet so seldom discuss, let alone think about. 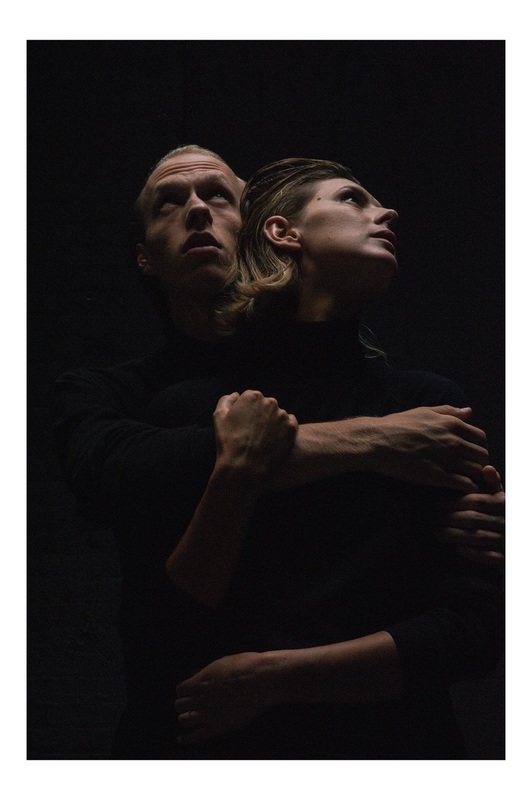 Delicate and dark, Hoeksema’s haunting new song “Wake Ache” is a moving journey through the raw pain of loss that connects to our deepest depths. Atwood Magazine is proud to be premiering “Wake Ache,” the latest single off Hoeksema’s debut EP Life After (out November 10, 2017 via Good Eye Records). An ambient, atmospheric electronic ballad, “Wake Ache” burns slowly and heavily with the trauma of personal loss. Brooklyn/Calgary-based Samuel Hoeksema pours his soul into his music, crafting a vivid and vulnerable moment wherein he can dwell, embrace life’s hardest emotions, and meaningfully share his experience with the world. Whereas many endings do offer some sort of beginning – a new door, so to speak – some are permanent markers, closures that signify finality in its ultimate form. Death is the true epitome of that – an end for which there is no “new beginning.” Life moves on, but it’s different – you don’t “move on” as popular culture suggests; simply, you carry a new burden forward, and learn to exist with the weight. but i still feel you in the sheets. Hoeksema’s “Wake Ache” embodies this hardship; its lyrics provide a stark, emotionally exhausted portrait of mornings without – of waking up to the knowledge, day after day, that your loved one is no longer with you; that now that you’re out of your dream world and back in the real one, you cannot see their face. You cannot hug them, or tell them how much you love them. Listeners will find “Wake Ache” to be a cathartic, heart-wrenching experience that places them right back in the center of loss’ penetrating sphere. The soft pianos, the emotive claps, the chilling cloud of electric energy that bubbles, but never quite bursts… Hoeksema exposes himself through an achingly expressive depiction of humanity’s core. 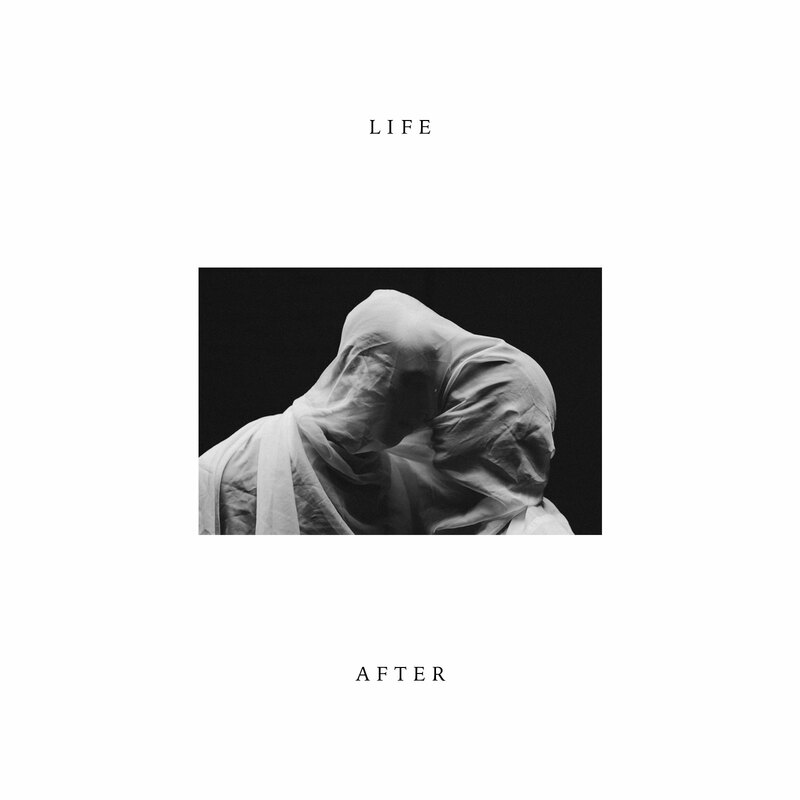 Pre-order his debut EP Life After here, and share Hoeksema’s “Wake Ache” – exclusively on Atwood Magazine.